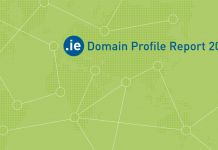 Home Domain News .IE Domain Name Registration – Easier! Faster! 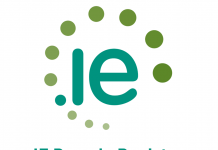 Now you can get the .ie domain you’ve always wanted…. For Individuals you just need proof of ID – such as a Driving Licence, Passport, or Bank Statement. 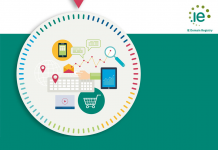 For a Business – just a VAT Number, Company Number, or Registered Business Name Number. 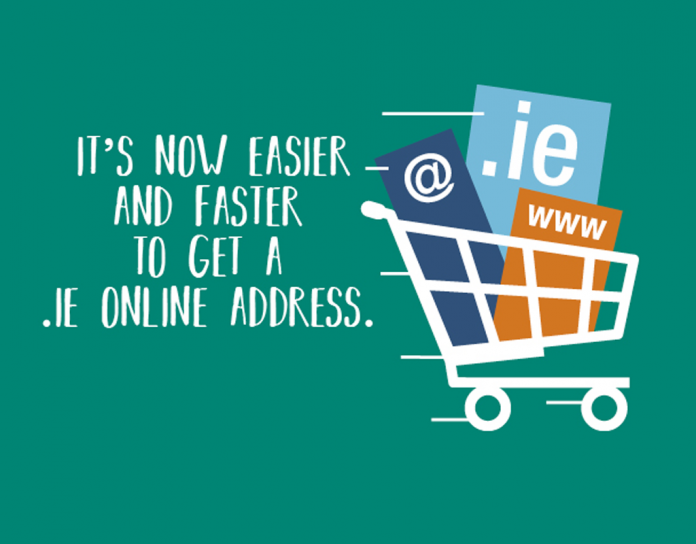 If you already have a .ie domain name you don’t need to provide further information, your new .ie domain registration will ‘FASTPASS!’ Just select the ‘FastPass’ option when registering. Now you can get those ‘IE Domain Names’ you’ve always wanted…without the hassle.